The characters range from musicians and artists to presidents and kings, from Cleopatra to Princess Diana, and much more. 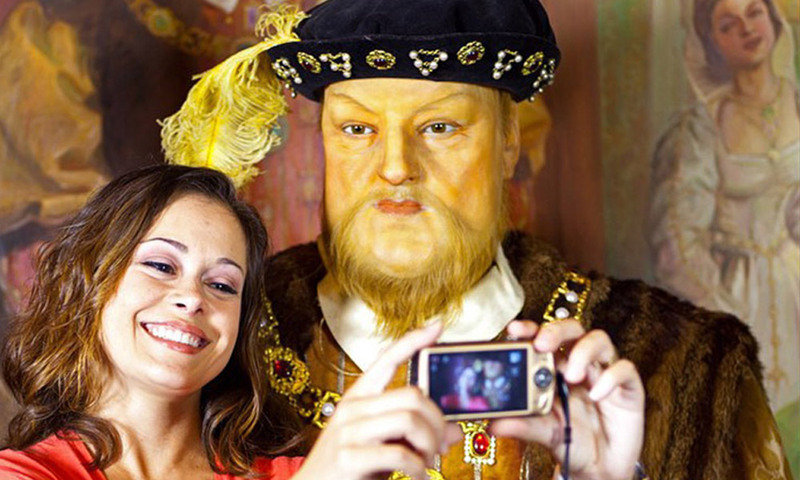 At Potter's Wax Museum, visitors can meet Queen Victoria, Austin Powers, William Shakespeare and Harry Potter all on the same spot. This unique attraction was founded over 50 years ago when George L. Potter began the business in 1949. He employed some of the finest talents in the world to make his wax figures, using meticulous research on every aspect of the person being depicted, right down to each freckle on the skin and hair on the head. The costumes of the original figures were created by B.J. Simmons and Nathan's, Ltd., the finest costumers of their day, and certified for historical accuracy by the British Historical Society. New figures are always being added at Potter's, so you'll find Seinfeld's Kramer and golfer Tiger Woods right next to Michelangelo or Albert Einstein. Figures of Chicago gangsters, U.S. presidents, famous writers and scientists and inventors are accompanied by educational signage to give visitors the chance to learn more about them. Many interactive elements have been added to Potter's in recent years. And most of the figures are displayed in such a way that visitors can interact with them. Photographs are not just allowed -- they are encouraged! 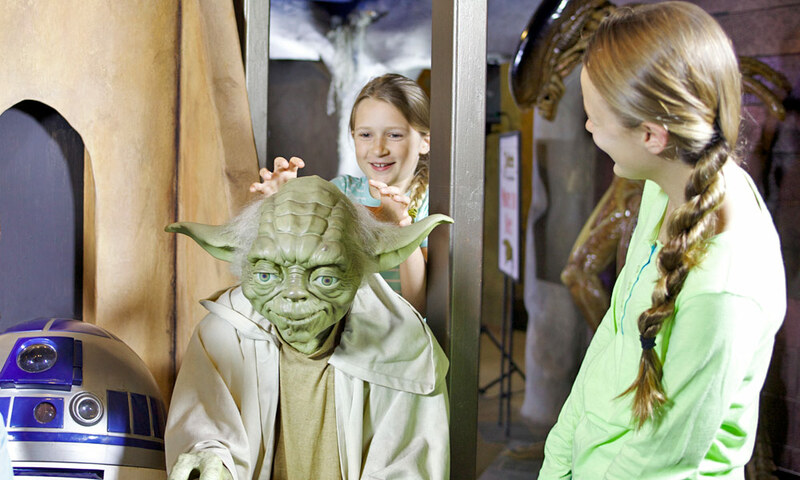 The unique chance to have fun while learning about history through the people that made it is what draws so many visitors to Potter's Wax Museum. 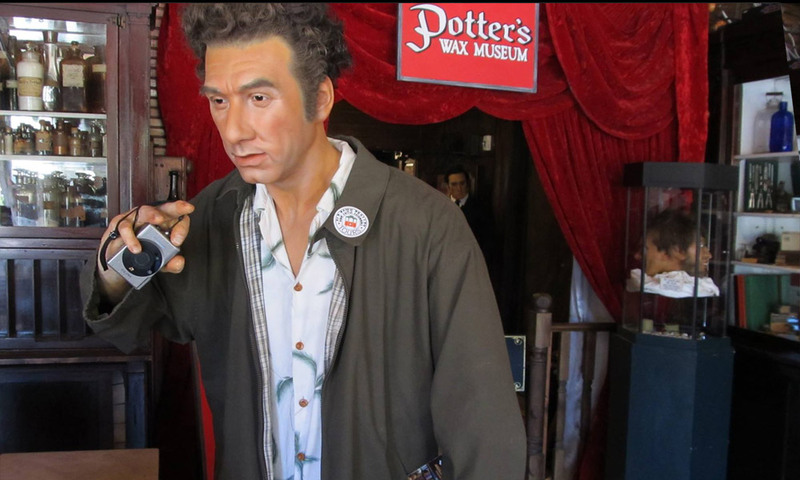 Potter's Wax Museum is located at 31 Orange Street, inside the Old Drugstore in the historic downtown area of St. Augustine. Group tour rates are available for 10 or more people. Contract design and sculpture services to theme parks and attractions are also available. For more information, call (904) 829-9056 or visit here. 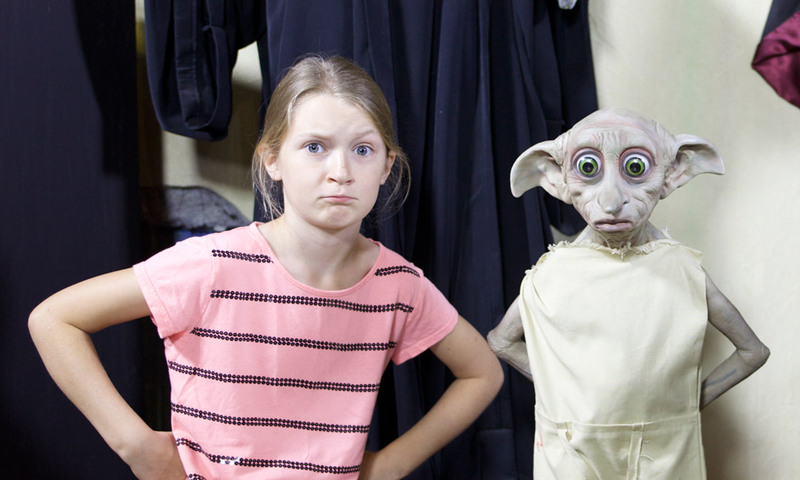 Potter's Wax Museum just got a facelift! 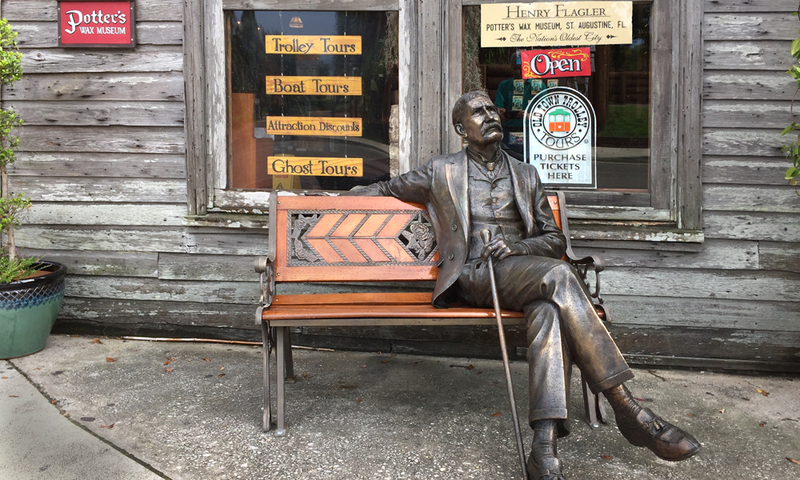 It's a must see if you are visiting St. Augustine! If you saw if before you must go and see it now. They are even making their own figures!! Plus they have a souvenir book that adds to the whole experience! 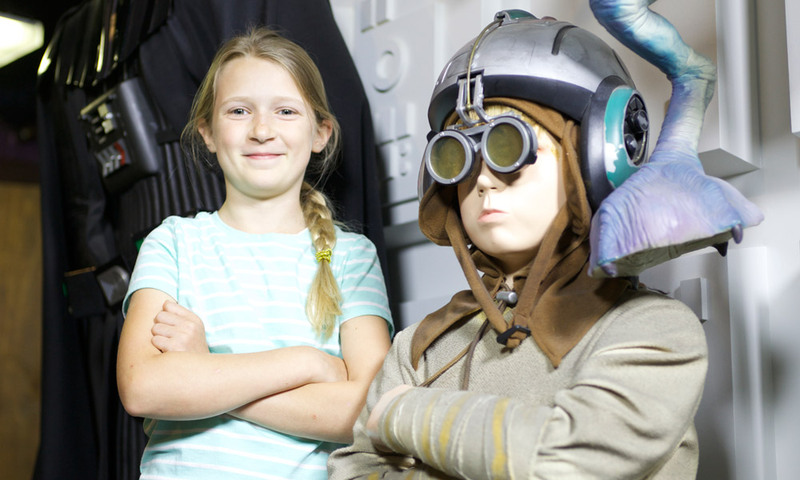 Thank you for the kind words about Potter’s Wax Museum. We will be sure to share them with our entire team as it took a great deal of creativity and hard work to get the museum where it is today. aYour review of it is greatly appreciated! The good: there are well-crafted figures of many notable historic leaders and celebrities. The bad: some exhibits are well documented, while others are somewhat or completely lacking. Overall the decor leaves something to be desired, and the entire museum could benefit from more purposeful lighting. Other thoughts: as others have pointed out, the price of admission may not exactly be on par with the value of the experience.